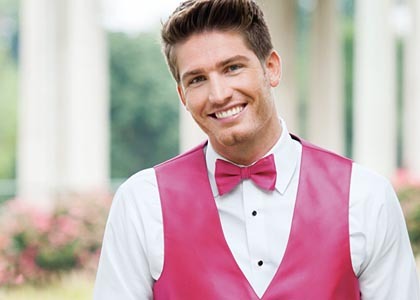 At Jim's Formal Wear we want to make your special day - whether it is a wedding, prom, Quinceañera, or black tie affair - as exceptional as it can be. 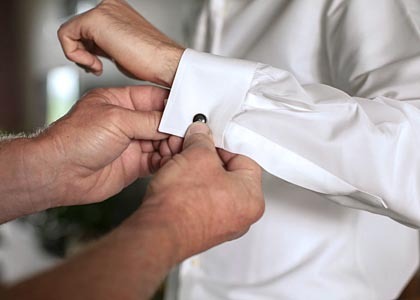 This includes making your tuxedo rental or suit rental more affordable with tuxedo special offers. Our tuxedos and suits come in many different styles from classic to contemporary. We even have options for the ringbearer. Browse the selection of special offers below and save on your selection today!